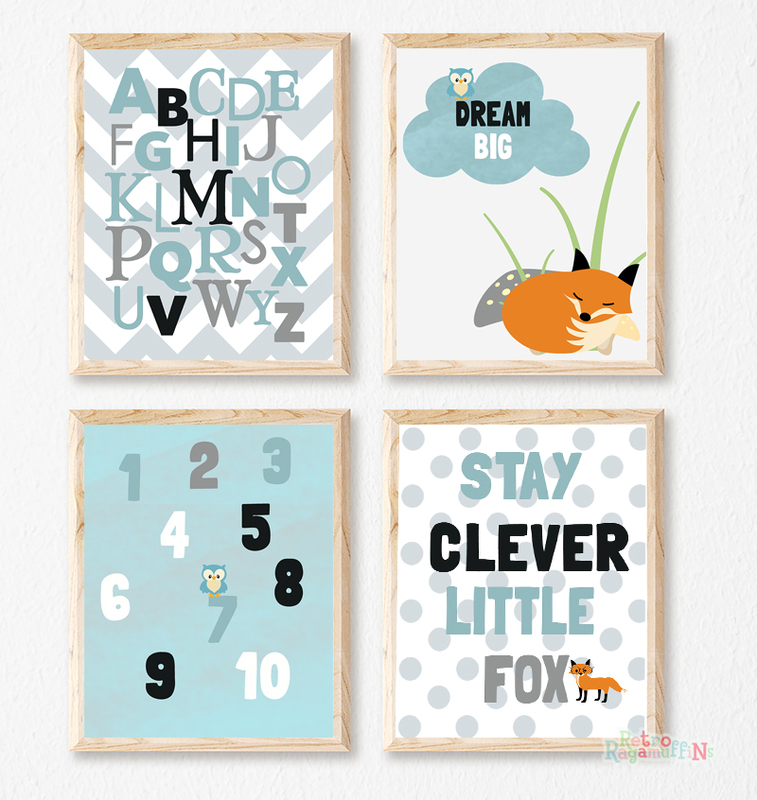 Prints Modern Nursery Room Decor Boy Clever Fox Woodland - $27.00 : Beautiful Childrens Decor Items, Hand made Prints, Photo Blocks, Wooden Blocks and Plaques. This gorgeous set of 4 prints,available in either 8x10 inch or 11x14 inch sizes. Are perfect for any nursery or child's room. The prints are designed by us at Retro Ragamuffins and are printed on quality 200gsm paper with archival inks to last over time. These are ready to be framed by you and are in a common frame size that can be found in most homewares stores. 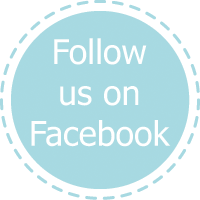 Custom design and colour requests are more than welcome please send me a message via the contact us button.